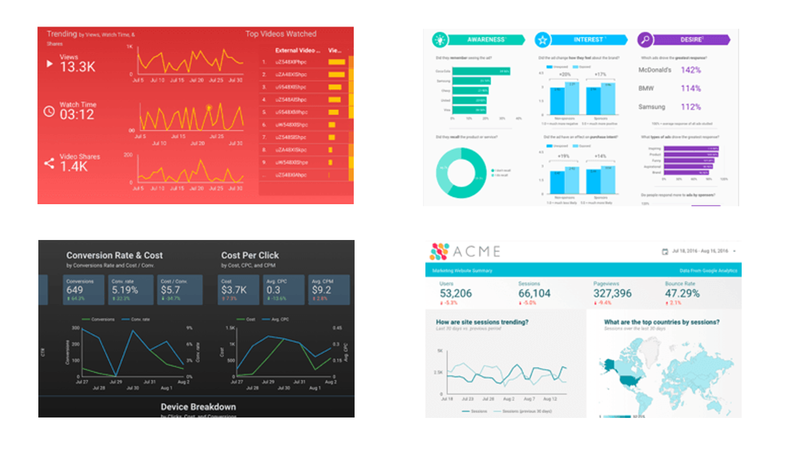 Need an expert to setup your Google data Studio dashboards for you? Mike is your man. He has already set up dozens of businesses, large and small, and is excited to help you visualize your data next. "Michael is great to work with delivers more than expected. I highly recommend him to anyone needing an expert in Data Studio...Thanks Mike!" 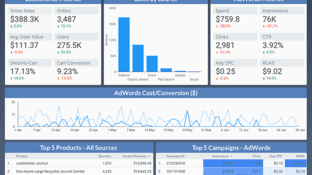 Mike will help you combine your data from Google Analytics, AdWords, Facebook, BING and more to create a dashboard that will bring your Data to life. Mike has never met a Data Source to which he could not connect. No matter what how complex your business, Mike will help you visualize it. Just try not to drool. 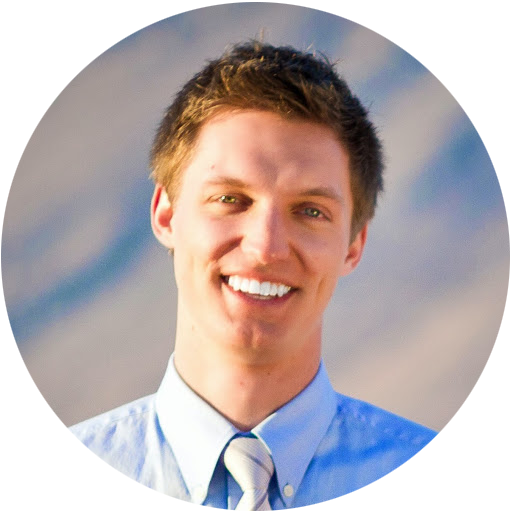 Mike is a co-founder of adMind, a team of Performance Marketing Experts. We manage over $10M/month of online ad spend and track hundreds of millions in sales. Ask about our Tools and Technology.